Cannabis has a long history dating as far back as the ancient era. In Greece, references to cannabis have been traced back since 450 BC after the introduction of the weeds by the Scythians. Since its introduction, the ancient Greeks had given the weed various names including dear cannabis, rope twister and little star. The cultivation of cannabis in ancient Greece was popular in the Peloponnese region. The first reference of this was accounted by historian Pausanias in 200 BC. The crops were described to have grown around Elis, an area in the western Peloponnese. However, wild cannabis plants were also seen growing around hedges, paths and borders during the ancient times. Cannabis fiber is popular in the ancient times. Cannabis was used to produce ropes, sails and textiles. Rope dating back to 200 BC was found in the tombs somewhere in the northern part of Greece. Kaloi, a nautical rope, is also made of cannabis fiber. The ancient workers used a meticulous technique in the production of rope from marijuana. 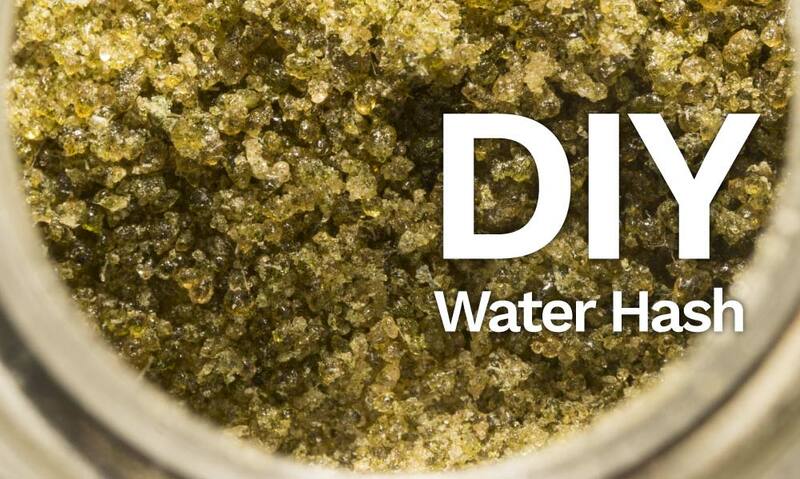 Researches today have found out that ancient workers first dry up the cannabis fiber, hammer the fiber down into large rocks and soak the fiber in water. The fiber will begin to expand and become strong enough to fracture even the giant rocks. Even the ancient Greeks were harvesting cannabis for its medicinal properties. It is reported that physicians at that time valued cannabis highly and ensured that cannabis was carried in their medication bags all the time, especially if they were visiting their patients. In ancient Greece, cannabis was used not only in treating humans but also animals, particularly their horses. Cannabis was used for dressing wounds and treating sores in horses. For humans, the ancient Greeks used almost every part of the plant to treat several illnesses. Leaves: Dried cannabis leaves were most commonly used in Ancient Greece to treat people who were suffering from nose bleeding. Seeds. Cannabis seeds were used against tapeworms, pain and inflammation. Roots: The cannabis roots were used for treating burns and for melting corns. The roots were also used as ingredients in a medicine that was used for treating different types of tumors. Ash: The ash of the cannabis was used to make poultice for the treatment of soreness and inflammation. Unlike today where marijuana is popular for its leaves, in Ancient Greece, the seeds were the most popular part of the plant when it comes to its medicinal properties. 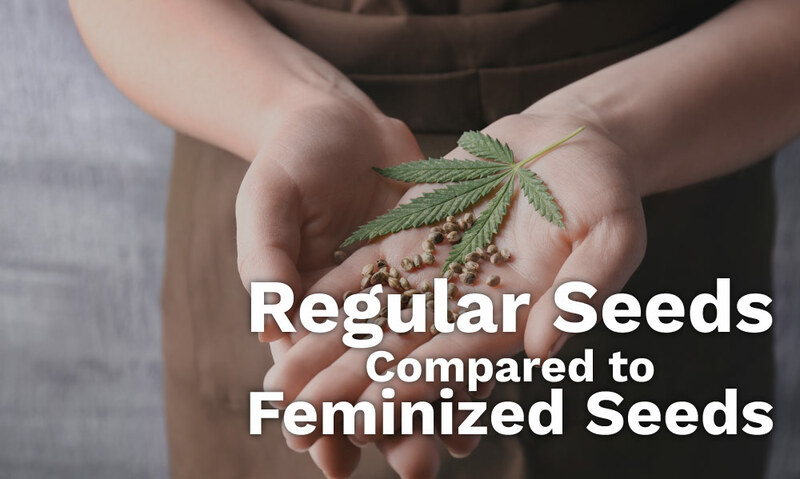 The most popular treatment method using the cannabis seeds in those times was steeping the seeds in liquid, which can be water or a particular variety of wine. The liquid is then pressed out, warmed and instilled into the ear for the treatment of pains and inflammations caused by blockages. Greek scholars have noted very little to no evidence of the use of cannabis for commercial and euphoric purposes in ancient Greece. They noted that the ancient Greeks must not have valued the psychotropic properties of cannabis or used it very little for the said purpose. However, various accounts were pointed out denoting the possibility of the use of cannabis for its euphoric purposes in the ancient times. This is mainly because most of Greece’s trading partners, particularly the Scythians who introduced the weed to the country, had been using cannabis for this very purpose. Famous Greek historian, Herodotus, described how the ancient Scythians smoked weed. According to his writings, they would throw cannabis seeds on hot rocks in funeral pyres. They inhaled the fumes from the roasting seeds. At times, the ancient Scythians would even do this ritual inside covered tents—similar to a sauna effect. When they got wasted, they would dance and howl with delight for a merry wake. At the end of the mourning period, the men would go into a hemp bath for cleansing while the women cover their bodies with aromatic paste. Later, the Greeks adopted this tradition of a hemp bath. They added hemp seeds to their vapor baths. 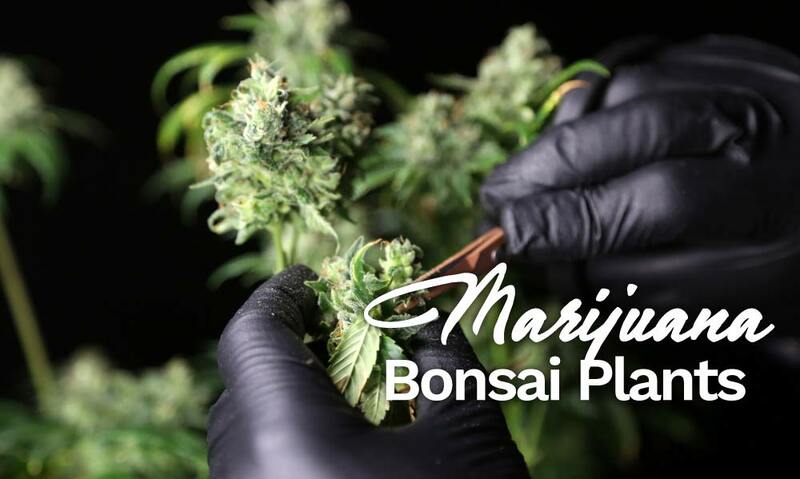 This became popular in those times and they refer this as kannabisthenai, a Greek word for ‘to get cannabissed,’ which means to grow sweaty and hot from inhaling cannabis. In 460 BC, Democritus, a famous philosopher, has described a concoction that was believed to case hallucinatory states. 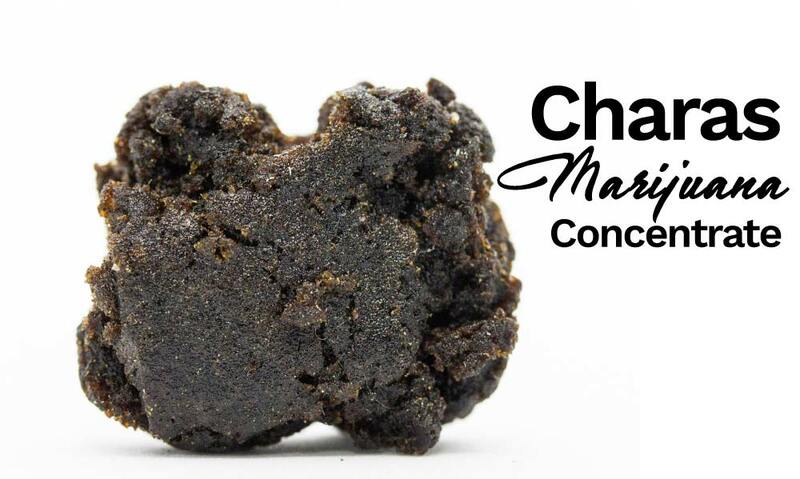 This concoction, known as potamaugis, is a blend of cannabis and a variety of wine. In the Thracian plains around 3,000 years ago, shamanistic ecstasy had been described as the leaving of the spirit from the physical body. This state was induced by cannabis. Although this was in reference to the Scythians, scholars noted that they have greatly influenced Greek culture at that time. They have introduced shamans, who they called Kapnobatai, who used the smoke from hemp in inducing visions as well as oracular trances. Though scholars would say that there are no references of cannabis on Greek mythology, Dionysus, the god of intoxication, and Orpheus, the shaman prophet, demonstrated the similar effects of cannabis in the early writings. The ancient Greeks also discovered cannabis as food and started incorporating this in their diet. They snacked on hemp seeds, especially while drinking with their buddies during a wine party. This has been described by Ephippus, the Greek comic poet. Popular in those times was also kannabis, a cannabis seed cake that was made from cannabis seeds mixed with honey. They also cooked and baked cannabis, similar to today’s cookie edibles, for their wine parties. Despite the numerous references on the use of cannabis in ancient Greece, marijuana is still not legal these days. Possession of the weed can mean imprisonment. However, the cultivation, importation, distribution and sale of the cannabis were only made illegal in 1890. Despite this situation, cannabis remains cultivated in some parts of the country, especially in the rural areas. Low-grade herbal cannabis products, on the other hand, are available from Albania and medium-grade ones come from Turkey and Morocco.